I have been invited on to PR101 Radio to talk about how you can promote your business through doing media interviews. Though sometimes I think the most important part of promotion happens not so much during an interview, but before and afterwards. When you appear in some form of media, it would be great if that led directly to oodles of clients and other opportunities finding their way to you. And in some cases this will happen, but often it won’t. You’ll have to work at it to make each piece of publicity go a little further for you. • Send copies of your media coverage to new, previous and potential clients. Most people will be interested that someone they know is appearing on TV (and if they’re not, make it super simple for anyone to unsubscribe from your mailings). • Use it for additional material on your website or blog. If you’re quoted in an online feature, the simplest thing to do is to link to it. Otherwise, you will have to get the permission of the original publisher to reprint their work. • Use media coverage about you as part of a press pack or speakers’ pack. • Link to it or refer to it in your newsletter. • Tell your professional and personal network about it. Some people avoid this as they think it means blowing your own trumpet, but the bottom line is that people who know and care about you will want to see you do well. Also many people collect media articles about their profession so your publicity can be of benefit to others in your industry. You can also recycle any preparation you need to do before any interview. Don’t let this research go to waste, as you can also use the same material as the basis for an article, podcast, speech, workshop or teleclass. How’s that for energy efficiency? 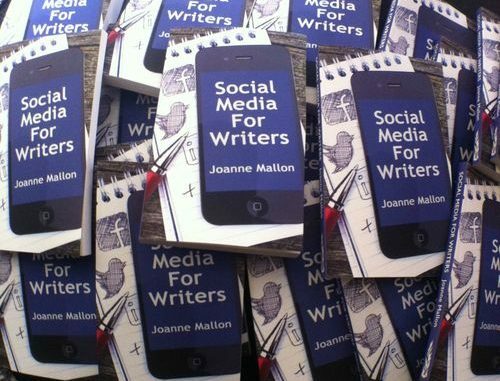 • Email the journalist to say thank you and offer to help with anything in the future. • Say thank you to anyone else who helped you.